We have a dedicated team of individuals, who are motivated to provide the best service in this business. Our simple and ethical way of running the business has helped us to be consistently successful in overcoming difficult market situations. We do believe that today’s clients are well informed and can gather all their information on their fingertips. And what the clients need is to see all facts put together honestly and straight forward answers to their questions. 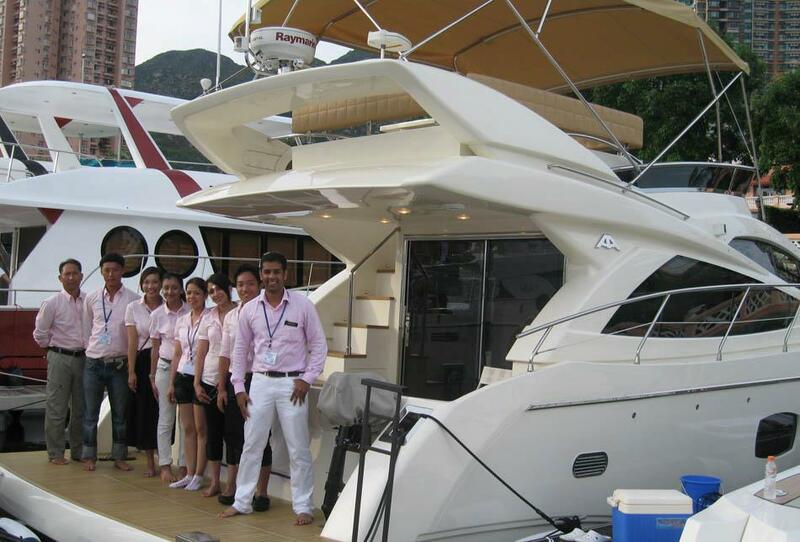 We work together with yacht captains, engineers, sales & marketing team.